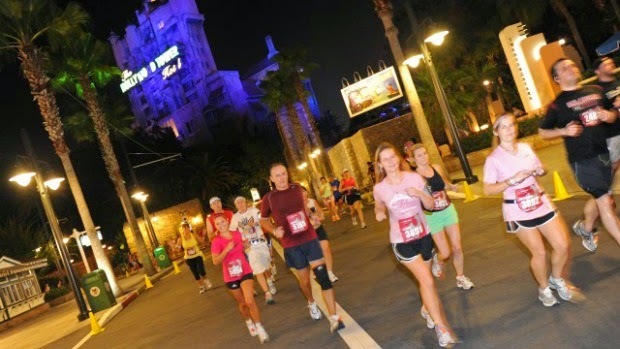 Even though the Tower of Terror 10-Miler is off the 2015 runDisney calendar, it doesn't mean we can't look back at this year's race and wish we were there! Since we weren't, I spent some time contacting some other great bloggers to collect their posts sharing this awesome runDisney race. First up: V's Fuzzy Running (lol...fuzzy Disney math...Love That!). She's run this race 3 times and offers a great perspective. To boot, she also stayed at Hilton Bonnet Creek, which is where we are planning on staying for Princess. Next, Running Happily Ever After offers some great dos and don'ts along with the recap. It's also great advice for anyone taking on Wine & Dine in a few weeks. Finally, Karen at Run, Knit, Travel did BOTH events during the ToT weekend. You can check them both out to make you feel even more jealous of those who got to participate! 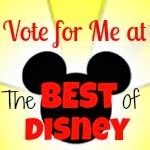 Thanks to ALL of these bloggers for great recaps & for letting me spread the runDisney love! Yep, I'm even more jealous now! My fingers are still crossed for 2016--who's with me?!?!?! ?